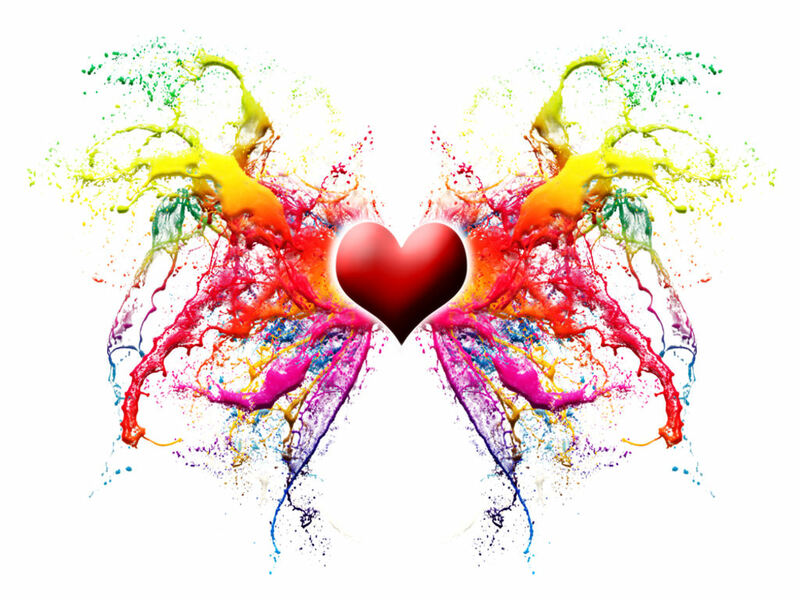 It’s a funny thing about running Happy Talkies and Happiness Workshops, I’ve started to notice that the same ‘wishes’ – and therefore the same ‘goals’ – come up time and time again. – but hurry! Price goes back up at 11pm next Wednesday. I’ve often wondered how we choose what we write. Do we choose to write short stories or novels because we love them, or do we just drift into the form? And what about the subject matter? Why do we choose that? The first short story I ever had published was called Second Chance, and it was published in a teenage confession magazine called Loving (I wish that magazine was still around, it was excellent). The first novel I ever wrote was called Prisoners. It was about a woman who works in a pet shop and falls in love with someone she shouldn’t (her married boss). There are a few animal characters and they have a few nights out (the people, not the animals) and in the end the couple get it together. If this sounds like an immense muddle, then that’s because it was. I’d had four or five short stories published when I wrote Prisoners. I thought writing a novel was simply a matter of writing 70,000 words. Moving swiftly on, my first published novel, Passing Shadows, was about a woman who works in an animal sanctuary and falls in love with someone she shouldn’t (the father of her best friend’s child.) There are a few animal characters and they have a few nights out (the people, not the animals) and in the end the couple get it together. Sounds familiar doesn’t it? So why did this novel work and Prisoners not work? Well, partly because I knew a bit more about what I was doing. I was passionate about the main characters, Maggie and Finn. Also, this novel had some strong themes, friendship and betrayal being two of them. My latest novel, Ice and a Slice, also has some strong themes. It’s about friendship, beating the odds, and love. It’s also about alcoholism, which is a theme I’ve explored in short stories too, but I wanted to take it further and the only way to do this was to write a novel. 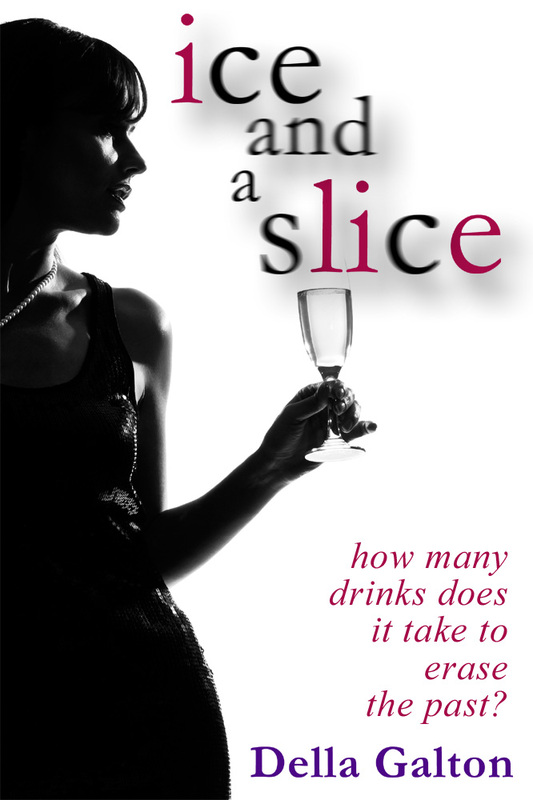 The main character in Ice and a Slice, is called SJ, and she drinks too much – although she would argue until she was blue in the face about that! And if you don’t believe me, then do check out her Facebook page here or her Twitter account here, where she is surprisingly active! So, why did I write about alcoholism? Well, as I said earlier I’m big on issues. I like writing about things that matter, and alcoholism is a subject very close to my heart. Many of my family suffer from it. Some of them are in recovery and some of them are not. And some have died needless premature deaths. An alcoholic is not someone, as I once thought, who drinks meths on a park bench. Alcoholism is not a moral issue for weak minded people – it’s a disease that can affect anyone – it can strike doctors, lawyers, teachers, plumbers, vicars, secretaries, taxi drivers, anyone. It’s a disease of our time. So, yes I feel passionate about alcoholism and that’s why I wrote Ice and a Slice. SJ – or Sarah-Jane Crosse to give her full name – is deeply flawed, but I love her to bits. I think she’s probably the most three dimensional character I’ve ever created. Hence, she has her own social media pages. Do check them out. You’ll have more luck getting a sensible answer from her when she’s sober – so mornings are good! Della Galton is a freelance writer and tutor. She is best known for her short stories, and sells in the region of 80 short stories a year to magazines both in the UK and abroad. She is a popular speaker at writing conventions around the UK and is also the agony aunt for Writers’ Forum. Her third full length novel ‘Ice and a Slice’ is currently available for all kindle enabled smart phones and e-readers from amazon (.co.uk | .com) and will be available in paperback shortly. To find out more about Della Galton visit her website, LIKE her facebook page or follow her on Twitter. 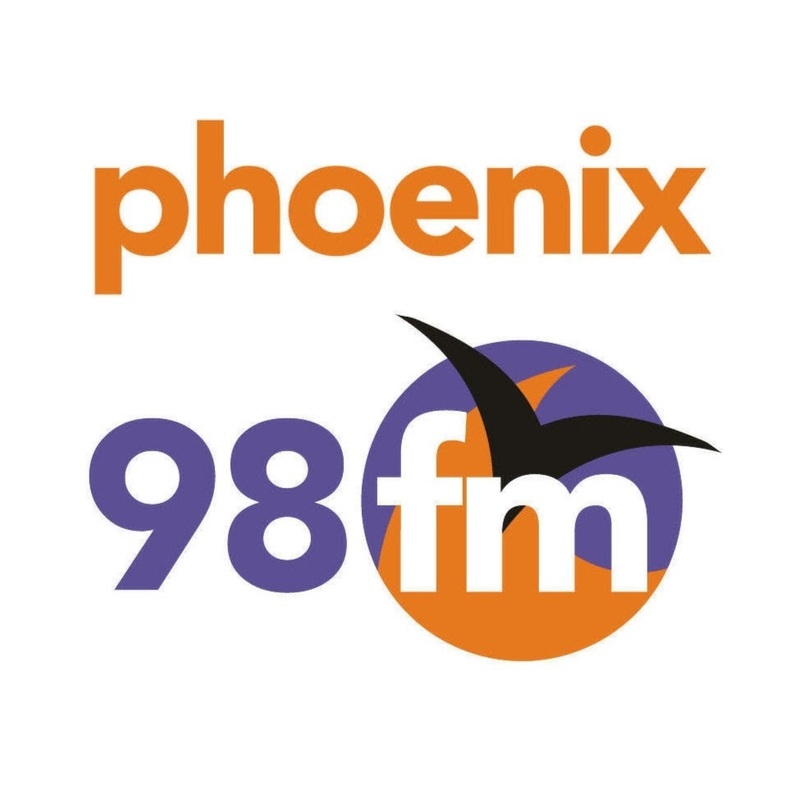 A few days ago I met up with the very fabulous Michelle Ward, singer and presenter on Phoenix FM, as well as writer, journalist and fellow author Sylvia Kent. 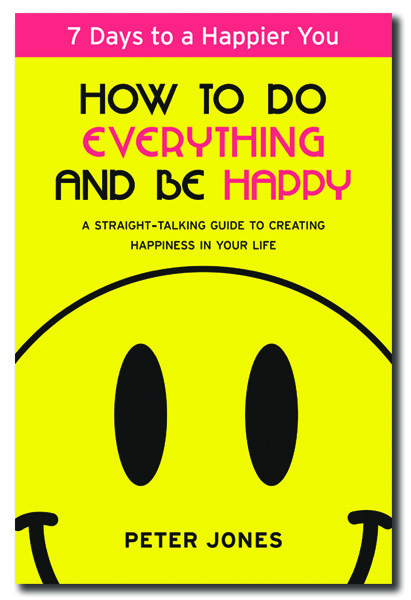 We talked in general about books, book titles, as well as How To Do Everything and Be Happy, How To Eat Loads and Stay Slim, and How To Start Dating and Stop Waiting. The conversation span off into dating disaster stories where, perhaps fortunately, we eventually ran out of time. To listen to the interview click the play button in the box below, or (if you’re reading this in an email) click here to play clip on YouTube. I’ve just finished writing the first draft of How To Start Dating and Stop Waiting. To find out more about How To Survive Online Dating and when it should be available subscribe (for free) to this blog.